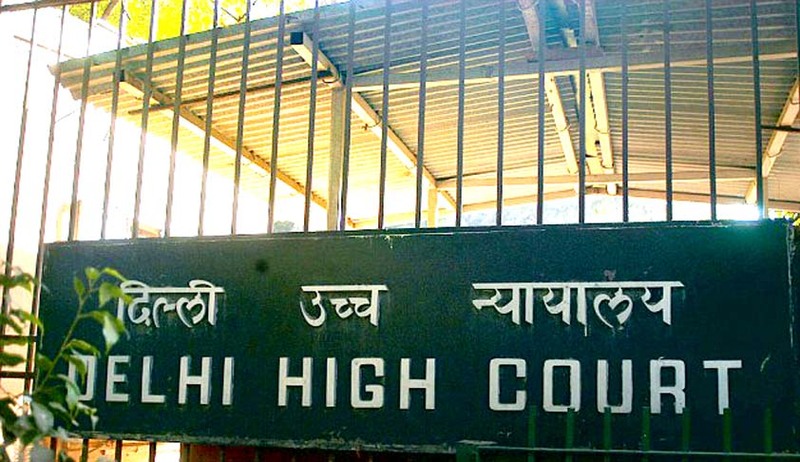 The High Court of Delhi on Wednesday observed that the decision of an appellate Court may in view of the Trial Court be right or wrong, but the Trial Court has no option but to follow it. The Court considered it “unfortunate” that the Single Judge, in the decision under appeal, had “embarked on an adventure to disagree” with the decision of a Division Bench. “Judicial discipline and propriety requires that a Single Bench should follow the decision of a Division Bench without demur as the Single Bench is bound by it. It is all the more so when the Division Bench decision is of an appellate court and the Single Bench happens to be the trial court. It is a matter of judicial propriety that the hierarchical system is followed. A decision of an appellate court may in the view of the trial court be right or wrong, but the trial court has no option but to follow it,” the Bench comprising Justice B.D. Ahmed and Justice Sanjeev Sachdeva observed. The Court was hearing an appeal challenging a judgment passed in April by a Single Judge, wherein the plaint filed by the plaintiff was returned with the ruling that the Court did not have territorial jurisdiction to entertain the suit. The appellant, M/s Rspl Ltd. had filed the suit seeking permanent injunction against infringement of its trademark, GHARI/ GHADI label, as well as its copyright on the artistic works in the said trademark. The respondent was the lawyer and proprietor of the law firm, GHARI TRADEMARK COMPANY. The adoption and use of this trademark was alleged to be infringing the petitioner’s trademark. The plaint had claimed that the Delhi High Court had territorial jurisdiction to entertain the suit as the defendants were committing the alleged acts of infringement within the jurisdiction of the Court. The Single Judge had however ruled that the Court did not have jurisdiction to entertain the plea, as no part of the cause of action arose within the territorial jurisdiction of Delhi. The plaint was also returned on the ground that the averments made were vague, non-specific and devoid of particulars. According to the Single Judge, the plaintiff had no definite knowledge of the facts of the cause of action having arisen within the jurisdiction of the Court. While the Division Bench approved of the Single Judge’s approach to focus on the issue of the location of cause of action, it was of the view that the Judge erred in concluding that no part of the cause of action had arisen in Delhi. It hence ruled that a part of the cause of action has arisen within the territorial jurisdiction of the Court and set aside the decision of the Single Judge.